With a rich history of innovative technology and excellent customer service, Norton | Saint-Gobain has consistently delivered quality gear-grinding products for more than a century. Over the last 30 years, the gear industry has changed by leaps and bounds. 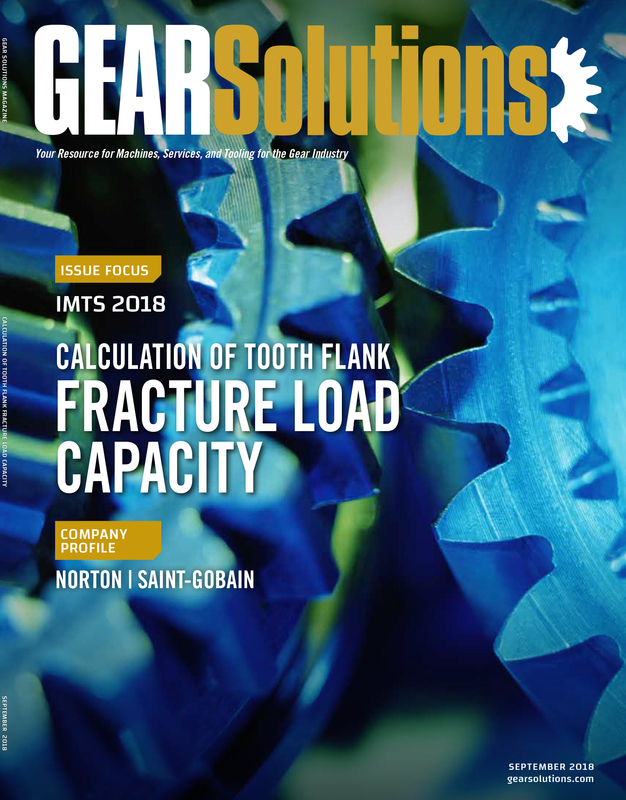 And as it has changed, Norton | Saint-Gobain, one of the world’s largest abrasives manufacturers, has kept pace with its state-of-the-art grinding products. 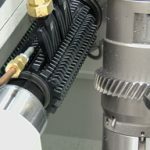 Gear grinding for generating the profile of gear teeth has become an important aspect of the industry. 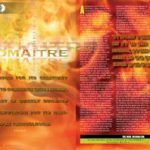 But things soon changed quickly, according to Plainte. Norton | Saint-Gobain is dedicated to innovation and continues to be a leader in abrasives technology. Norton | Saint-Gobain is a world leader in the abrasives industry with four global technology centers in the U.S., Germany, India, and China. “I don’t know of any other wheel manufacturer that has four global technology centers,” Gaffney said. Ryan Ellingworth, product manager for dressing products, said he ensures that his products keep up with development. “We have an excellent structure in place to support customer projects in which we evolve dressing technologies to meet the demands of these new grains,” he said. Part of what makes Norton | Saint-Gobain unique in how it works with its customers is the company’s ability to make all its high technology grains in-house, according to Gaffney. One of the biggest developments in the industry for conventional grinding wheels are ceramic grains, according to Gaffney. The shape grains allow for better material removal rates, which in turn enables shorter cycle times, according to Gaffney. This technology also lets Norton | Saint-Gobain serve what has become the two main divisions of the industry, according to Plainte. 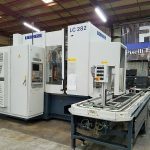 For small job shops, the tooling costs to cut and produce a limited number of specific gears annually is expensive. 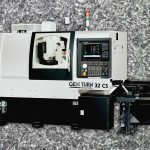 Custom hobs and milling cutters can be expensive with long lead times. Norton | Saint-Gobain shaped grain technology can be used to replace milling cutters or hobs, according to Plainte. 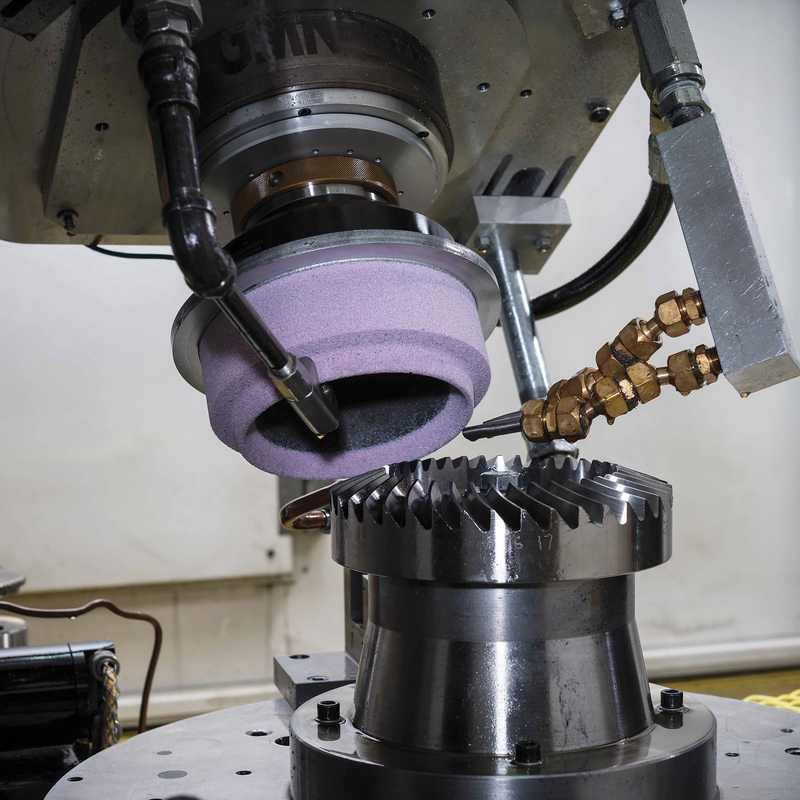 Highlighting the new range of Norton Xtrimium™ Gear Grinding solutions is an innovative dual-worm wheel design that enables two operations in one grinding wheel. The method is becoming popular, indicated by the demand of those specific grains needed for production, according to Gaffney. “Grinding from solid has really taken off,” he said. 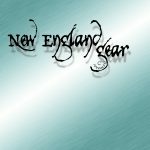 Plainte said Norton | Saint-Gobain has followed the changing gear industry throughout the company’s history, which spans over a century. In 1990, Saint-Gobain purchased Norton. Saint-Gobain itself is one of the world’s largest industrial companies, and has been around for more than 350 years. 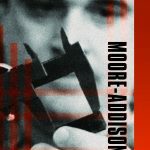 “In 2001, Norton officially changed its name to Saint-Gobain Abrasives, but we retained the Norton brand because of its rich history,” Reale said. Those historical roots have borne innovative fruit. 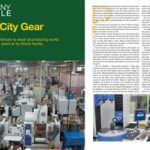 “With new product innovation, we identify the needs of the industry through a close relationship with customers and the gear grinding machine makers,” Gaffney said. 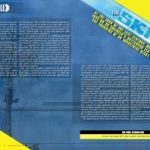 And as the gear industry, as well as other industries, continues to grow and change, Norton | Saint-Gobain plans to be there. But Gaffney said Norton | Saint-Gobain will continue to be abreast of customers’ needs. “I think we’ll continue to meet the processing needs of continually evolving material developments,” he said. The new Norton Xtrimium™ range of gear solutions is designed for high performance gear grinding in extreme, tight tolerance environment. The newly structured portfolio of gear grinding products is specifically designed by category to provide higher profile accuracy, supreme form holding, and burn-free grinding in worm, profile, and bevel applications. Highlighting the new range is an innovative dual-worm wheel design that enables two operations in one grinding wheel, substantially saving time and cost. Norton Xtrimium Dual-Worm Grinding Wheels feature a unique design with a high-performance vitrified bond section for grinding and a fine-grit resin section for polishing the gear teeth, enabling one wheel to perform what traditionally required two wheels. Substantial savings in wheel costs and productivity via the elimination of wheel swapping, can be achieved with the Norton design. In addition, improved surface finishes of Rz = 1.0mm and Rpk = 0.05mm, and reduced harmonics (noise) are realized. 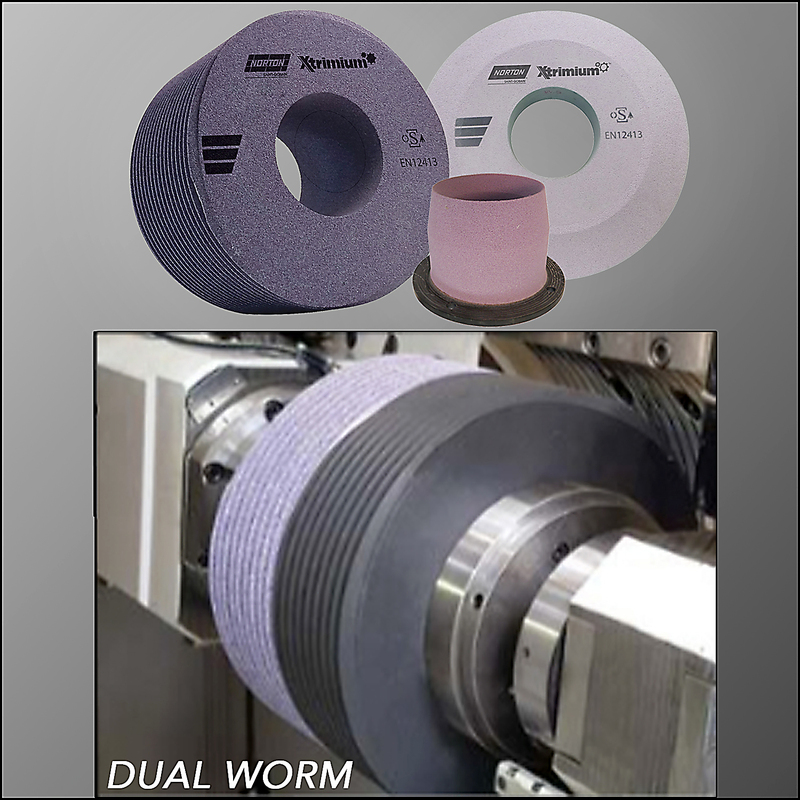 The Norton Xtrimium Dual-Worm Grinding Wheels can also be adapted to existing machines. 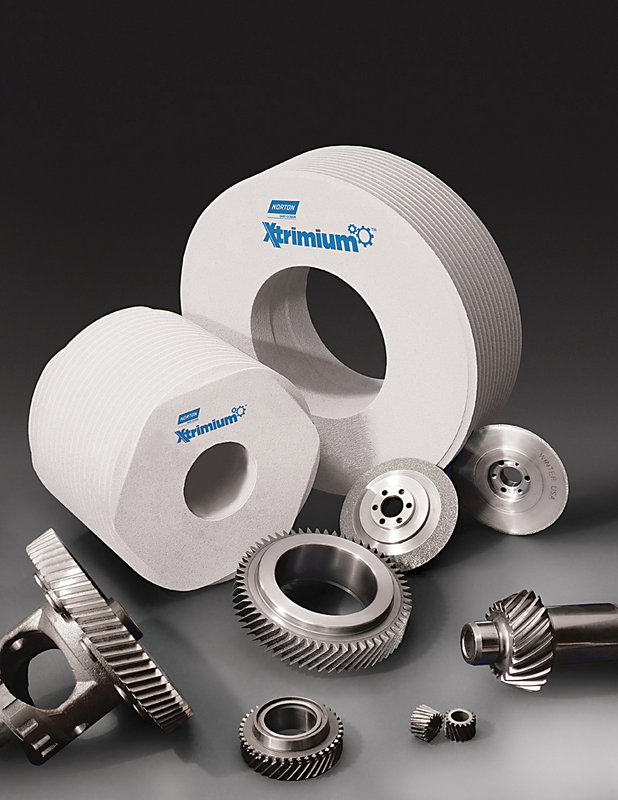 Norton Xtrimium™ products provide an expansive range of solutions for challenging gear grinding applications. Worm Grinding Wheels, featuring micro-structured ceramic grains and providing free cutting action and wheel homogeneity, allowing constant performance throughout the wheel thickness for the life of the wheel. 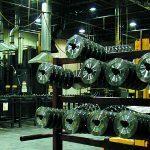 Superior grinding rates and increased form holding without burn are achieved with these worm grinding wheels. Profile Grinding Wheels, which are ideal for deep profile gear grinding. The wheels feature high porosity and permeability, create exceptionally high material removal rates, and friction-free grinding. Bevel Grinding Wheels, featuring a highly porous bevel formation for extremely fast, burn-free cutting. At IMTS 2018, Norton | Saint-Gobain will be focusing on six or seven specific markets and showcase some of its new products, according to Reale, including for the gear industry. 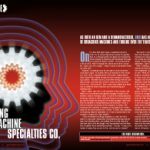 “We will have our latest products showcased in Booth #237042 including our new Norton Xtrimium™ range of gear solutions designed for high performance gear grinding in extreme, tight tolerance environments,” she said. Norton | Saint-Gobain experts will also be on hand to discuss what’s available now, as well as what to expect in the future. “One of the things that we will discuss at IMTS is the Internet of Things and how our technology will address these needs,” Ellingworth said.